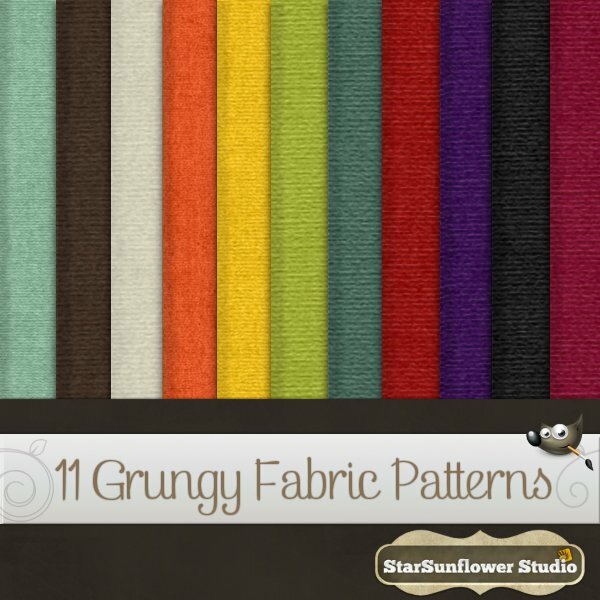 Gimp textured patterns up for grabs today on the StarSunflower Studio Blogspot blog! Designing goodies is like doodle time for me, a little scribble here, a little scribble there… I’ve got a lot of resources kicking around, and I finally got around to packaging these up for your downloading pleasure. I hope you like them! Gorgeous! I found a desktop background calendar for my computer with this textile look. I really like it. I am following you via Monday blog hop. I am following you every way I can. If you get time stop by my blog and follow however you like. Exactly what I was looking for! Awesome! Thank you:!